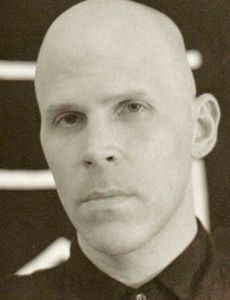 This edition of Parallax Views presents the first of an epic three-part interview with the controversial ex-Satanist-turned-Buddhist-practioner Nikolas Schreck. 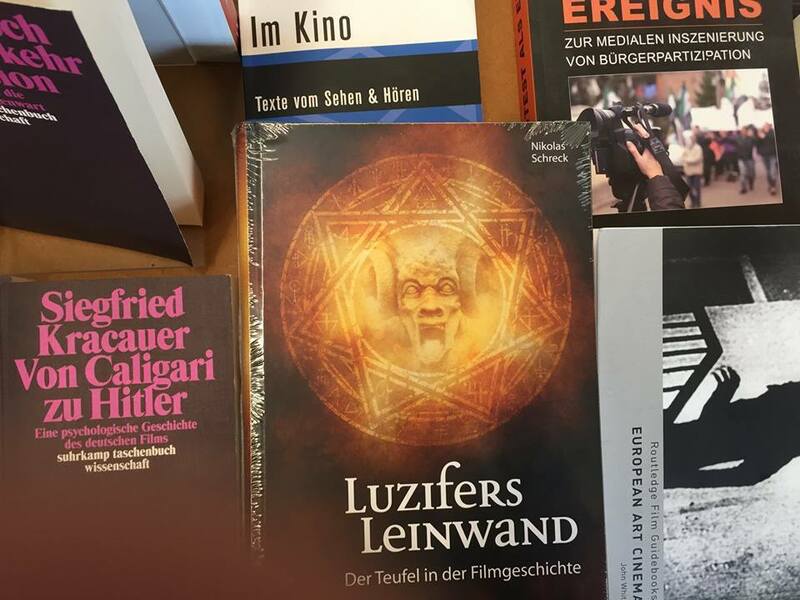 In this first segment we take a deep dive into Schreck’s book The Satanic Screen: An Illustrated Guide to the Devil in Cinema, which has recently been republished in a German edition entitled Luzifers Leinwand with brand new, updated material including a fresh introduction. We begin by discussing how Nikolas first became interested in the devil and all his works. Nikolas recommend reading Satan Superstar, recently published by the UK’s Reprobate Press, due to it’s lengthy biographical interview with him entitled “The Nikolas Schreck Files”. From there we delve into the definition of Satanism and Nikolas’ critique of atheistic brand of Satanism popularized by Anton LaVey’s Church of Satan. Then we delve into The Satanic Screen: An Illustrated Guide to the Devil in Cinema. Nikolas discusses how The Satanic Screen was never intended as a simple “Satanists’ Guide to Movies”, but rather as a philosophical, religious, and sociopolitical reflection on old scratch through the lens of film. This leads us into a discussion of the new introduction for Luzifers Leinwand which details the many misconception of the Devil, made by both Christians and Satanists alike, in the Bible’s Old Testament. We discuss issues like the serpent in the Garden of Eden, the real meaning of Lucifer in the Bible, what “Satan” actually means, the “Divine Council” of Gods known as the “Elohim”, and much more. After digging into these theological matters we transition to a discussion of the devil in pop culture starting with the “magic lantern”. We then discuss the devil’s many appearances in cinema from the silent era (The Magician) to the 1930’s (The Black Cat) and beyond. 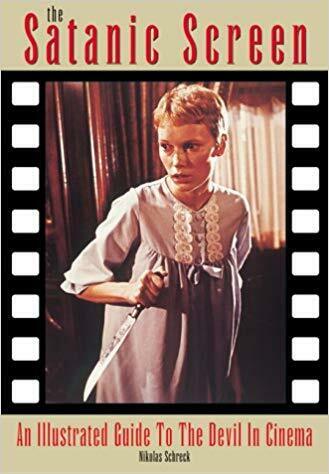 We take special notice of Roman Polanski’s Rosemary’s Baby (and to a lesser extent The Fearless Vampire Killers) and William Friedkin’s The Exorcist. Through these two films we examine the sociopolitical undercurrents that helped fuel the Satanic Panic. In addition we discuss the adult film The Devil in Miss Jones to understand the role of eroticism in Satanic cinema. We then wrap up discussing how the devil’s portrayal in cinema over the years acts as a cultural barometer for what we, as a society, consider evil during any given period.